Mayo Designs: New release! - squirly wurly - with freebie! New release! - squirly wurly - with freebie! 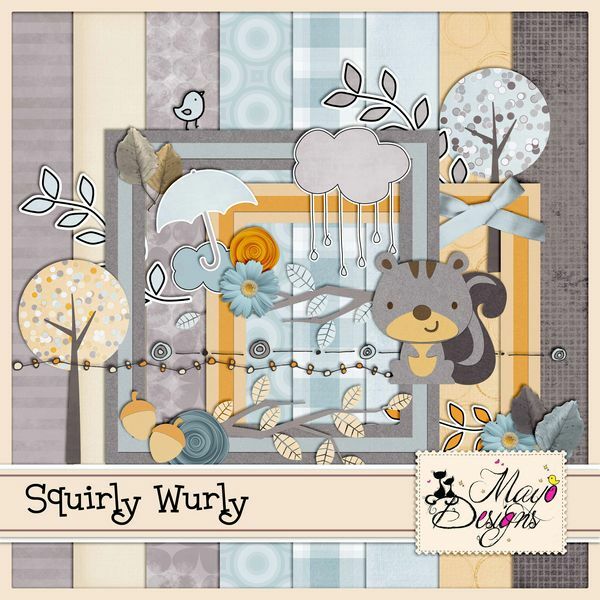 I have a new release, Squirly Wurly!